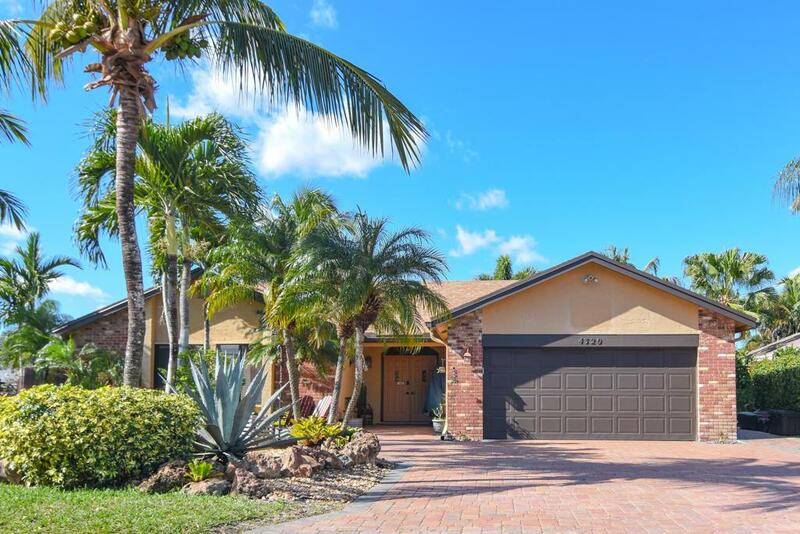 Spacious 3/2 in sought after Beachwood Heights in Coral Springs. 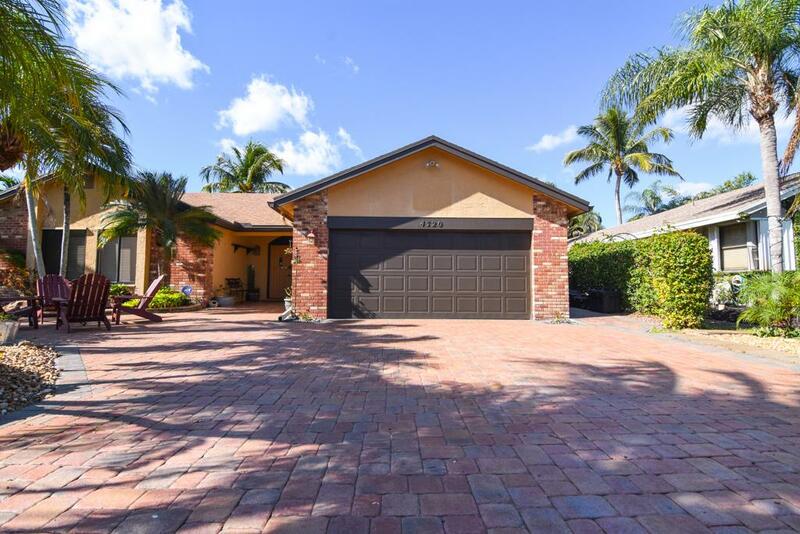 This home features many custom finishing's including a large kitchen with custom cabinets, designer granite counters and a large island with lots of extra storage. High quality tile and crown molding. Cathedral ceilings with hurricane rated sky lights and newer garage door. 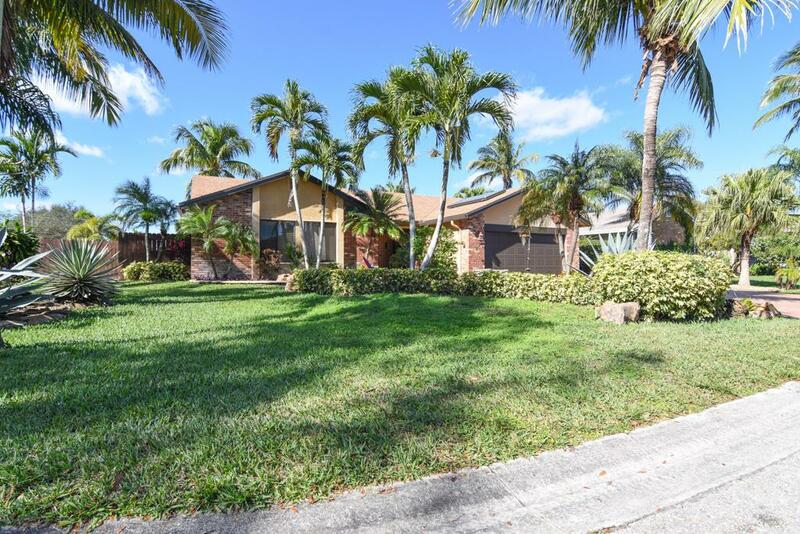 Home is situated on a large corner lot and is beautifully landscaped. 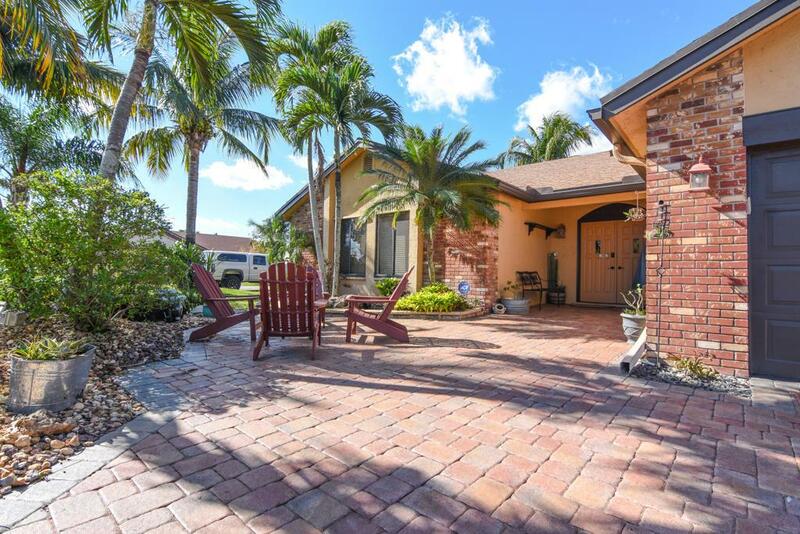 Paver brick driveway and back patio which is a great area to entertain. Close to everything including shopping, restaurants and places of worship.